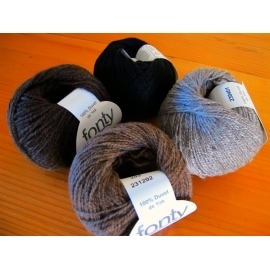 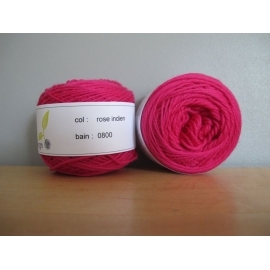 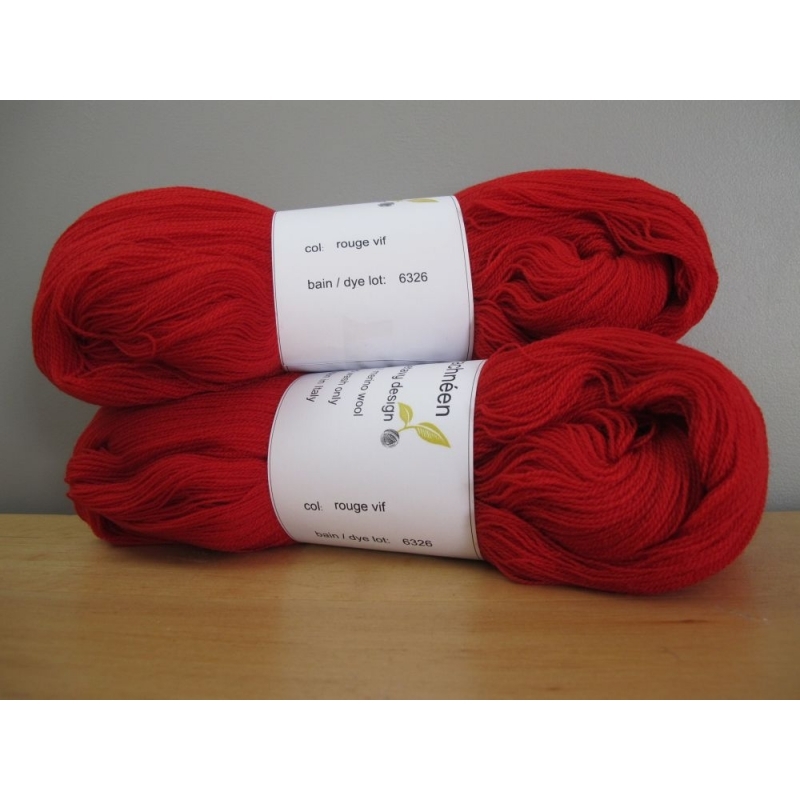 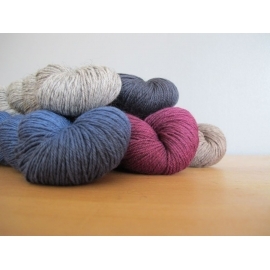 This 100 % merino wool yarn is very soft and very lightweight. 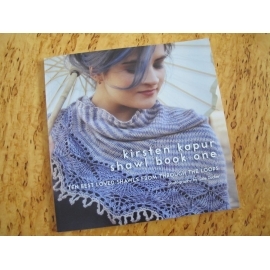 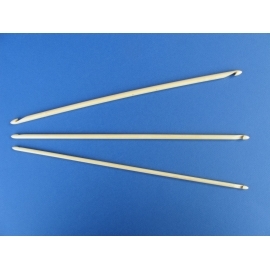 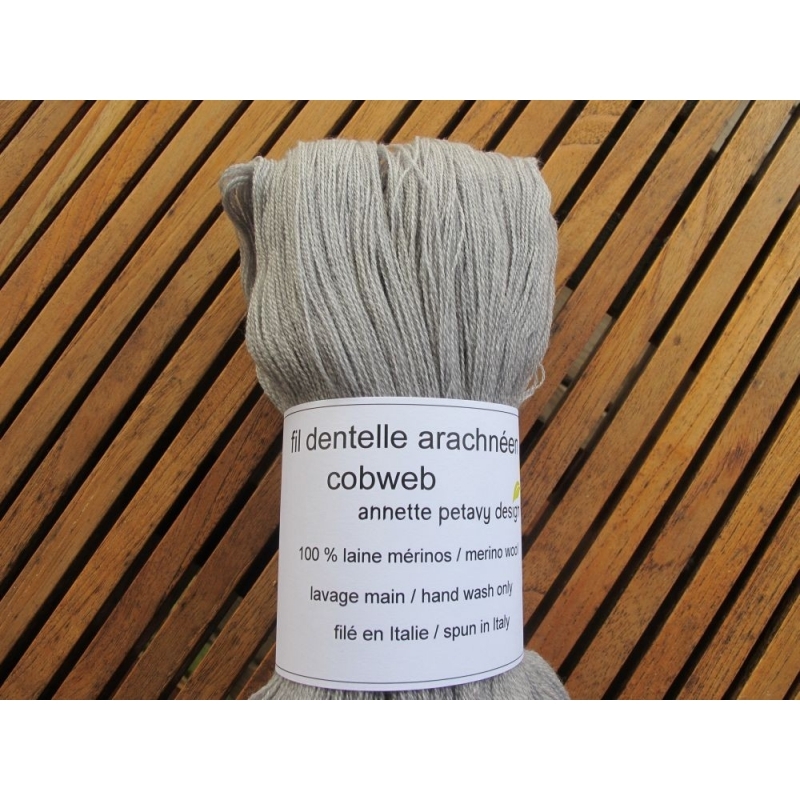 It is perfect for airy shawls in knitting and crochet. 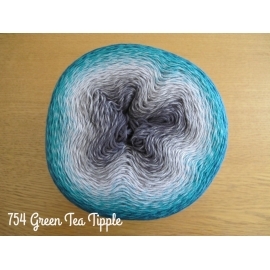 1500 m = 100 g.
Sold in 100 g skeins. 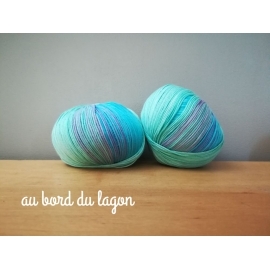 The yarn must be wound into a ball before use.